companions and permanent members of our family. specifically in the Show Ring, Hunt work, Obedience and Therapy dog work. 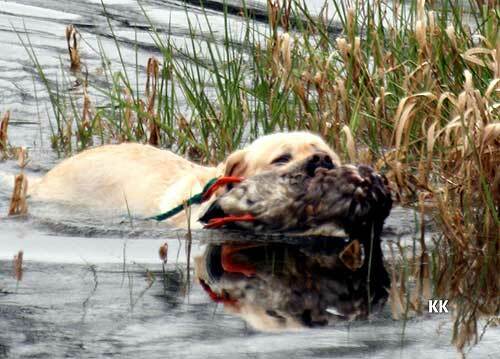 with a natural retrieving desire in our dedication to the betterment of the Labrador breed. and have Full Dentition with correct scissor bite dental conformation, along with other health clearances. 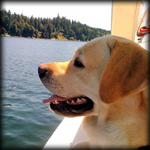 share our passion of boating and the water with us. for anything, whether it be an outdoor adventure, training, or relaxing on the couch. with us and accompany us in our daily activities as integral members of our pack. There will always be Labradors in our home we can assure you. and do stroll back to Seaside frequently to see what the tide has swept in here! Copyright 2013, Seaside Labradors, All Rights Reserved.